Well, dear readers, I wish I could write a joyous post like my sister did yesterday revealing her AMAZING 5 pound weight drop within a week but no… I must write a post of the opposite side of the spectrum: failure. I was doing pretty good for the first six weeks; I lost about six pounds. Then the dark shadow of November came over me bearing down grief from the death of my cousin Josh, too much school, and a horrible neck injury that left me messed up and in pain for two weeks. Whatever weight-loss wagon I was on, my fellow riders clearly booted me off for sitting on the couch and watching too many reruns of “The Daily Show” and “Colbert Report” instead of attempting to go for a walk or eating something that didn’t come from a box. But whatever, like my last post regarding my battle with math, my failure of the past month will only make me try harder. I decided to take this past Sunday as a day to get in some fun exercise by walking for miles around the marina region of San Francisco. I practiced my photography and trekked about four miles up and down the gorgeous water front overlooking the Golden Gate Bridge. I tried to keep my pace up enough to get my heart rate going and every time a neon spandex wearing jogger trotted past me, I only gained more motivation to boost up the speed. I should have kept track of the amount of damn joggers I saw within my two hours of being at the marina. Probably 100. Of course, it was 65 degrees and totally clear in San Francisco that day, which is pretty rare for a December afternoon so I can’t really question. Plus one day I’ll be a “damn jogger” rather than the “damn girl taking up the sidewalk with her walking”. Oh, how I look forward to getting to the point when I look forward to running instead of dreading it. I was there once, and it wasn’t really THAT long ago. I just need to get there again. 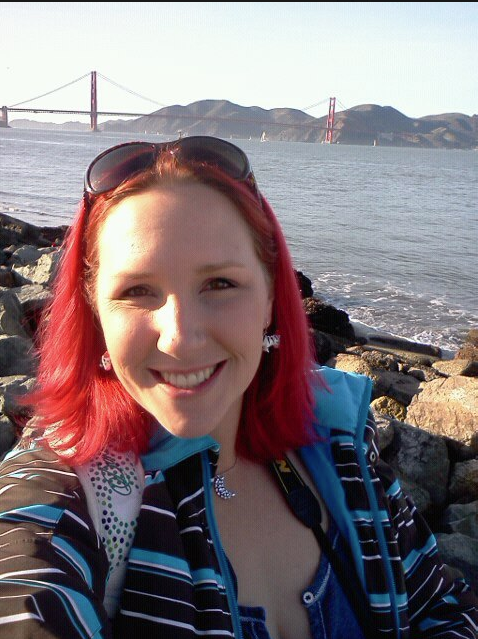 Getting exercise by the golden gate bridge! In January I will be joining up with some other friends from around my area in a weight-loss competition. The contest goes for three months and has a $50 “buy-in” so the ending pot could end up being quite the pretty penny for whoever wins. If I were to actually get serious about my weight loss, who knows!? Maybe I could win! I’m still enrolled in my Pilates and yoga classes for Mondays and Wednesdays. I also could utilize my free three-month membership to 24-hour Fitness and just get obsessive like my amazing homegirl Melody did and make the weight fall right off me. With the combination of exercise and eating my “clean slow carb” diet, I know that whether I win the contest or not, I could still finally get out of the 200’s and have a 1 for my single digit weight for the first time since I was 16. How about you guys? 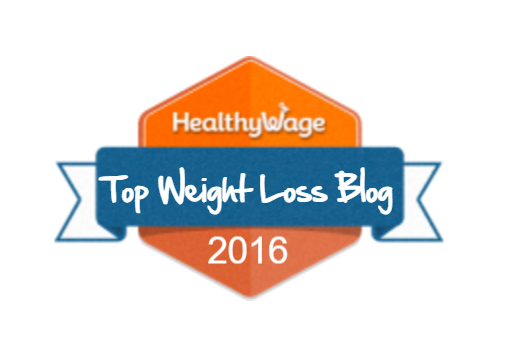 Have you or would you ever do a weight loss competition?